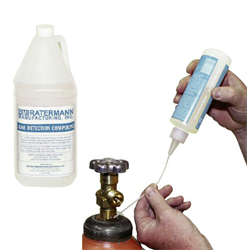 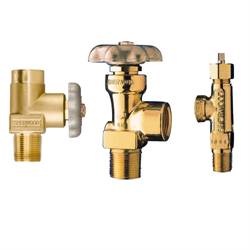 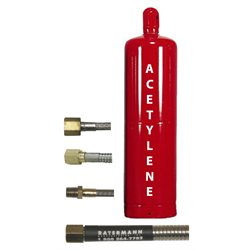 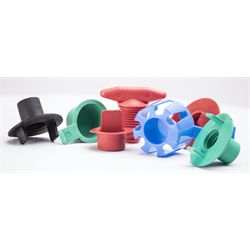 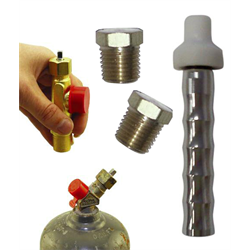 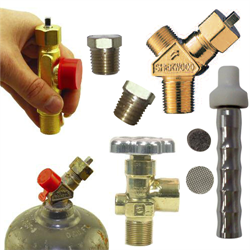 Ratermann Manufacturing, Inc. is your one-stop source to find Acetylene and Accessories. 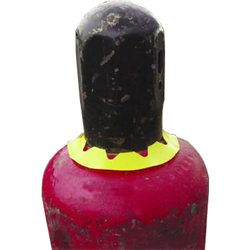 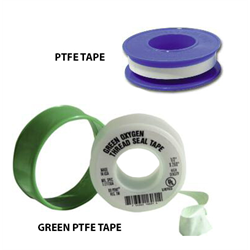 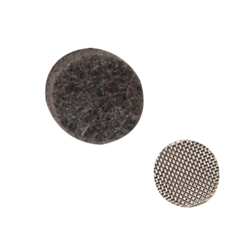 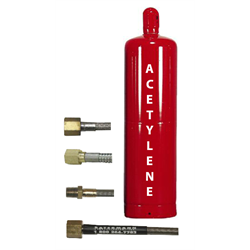 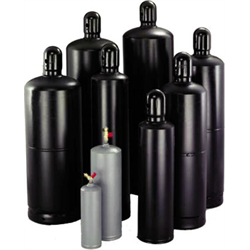 For additional help with Acetylene and Accessories, call 800-264-7793 and we'll be happy to assist you find the Acetylene and Accessories you are looking for. 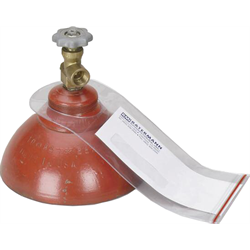 Acetylene Cylinder Collars 5 1/2"